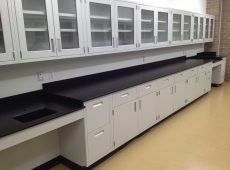 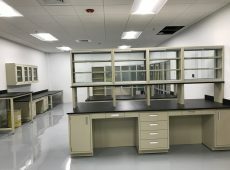 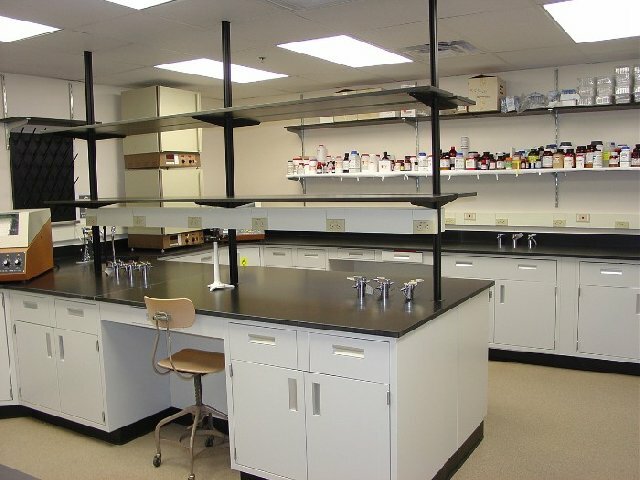 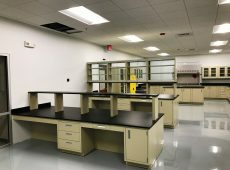 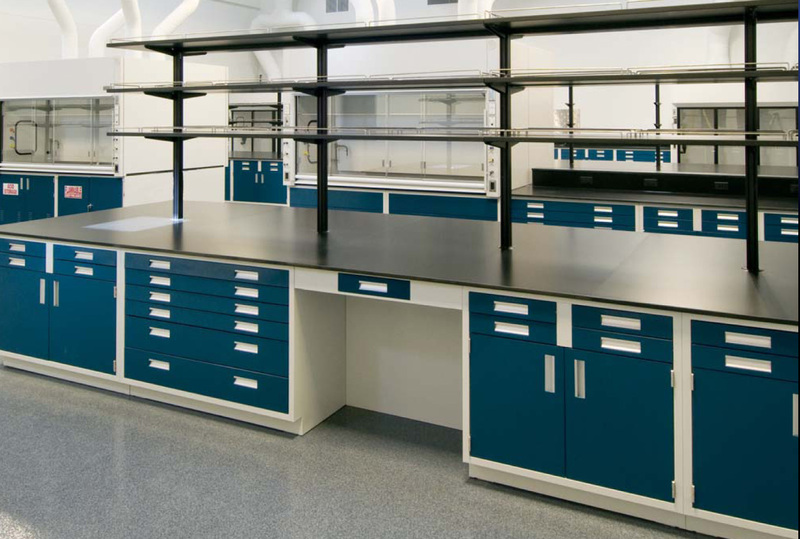 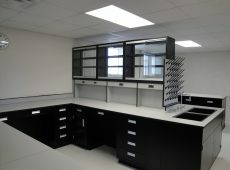 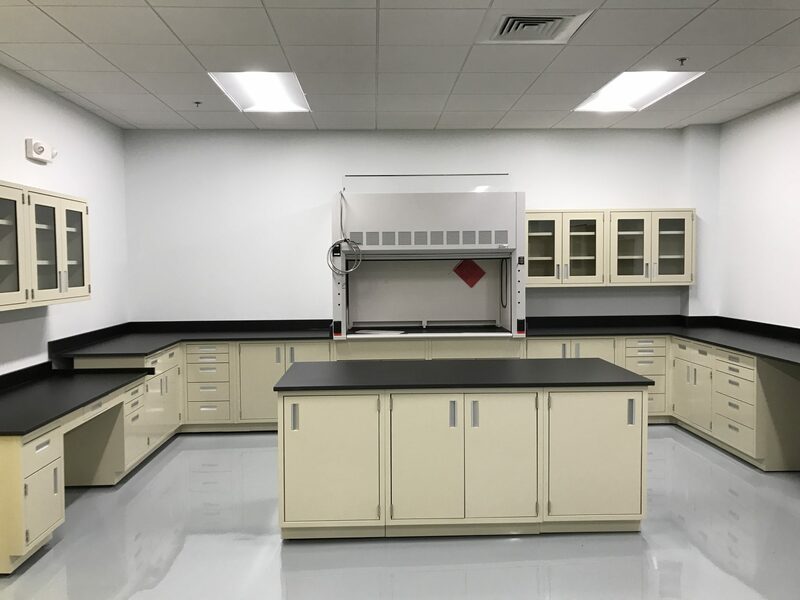 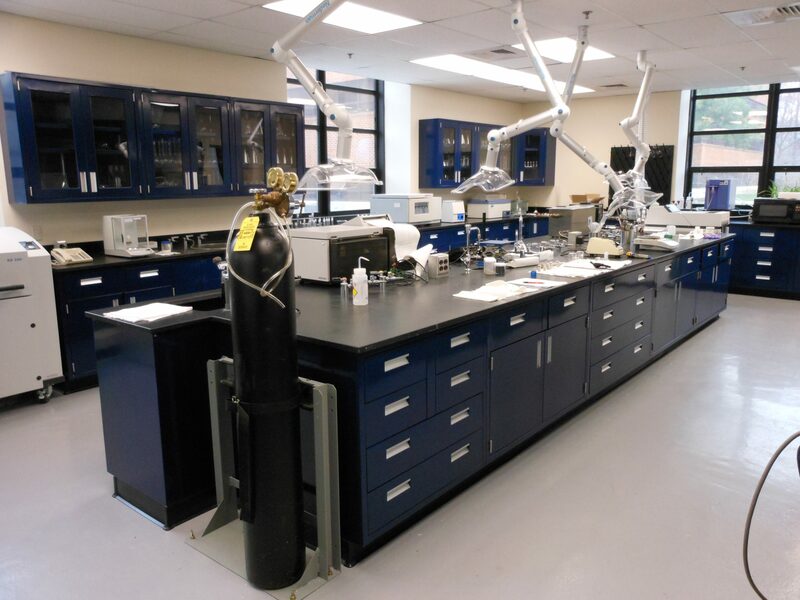 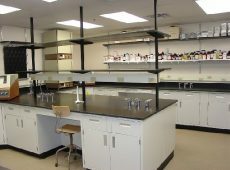 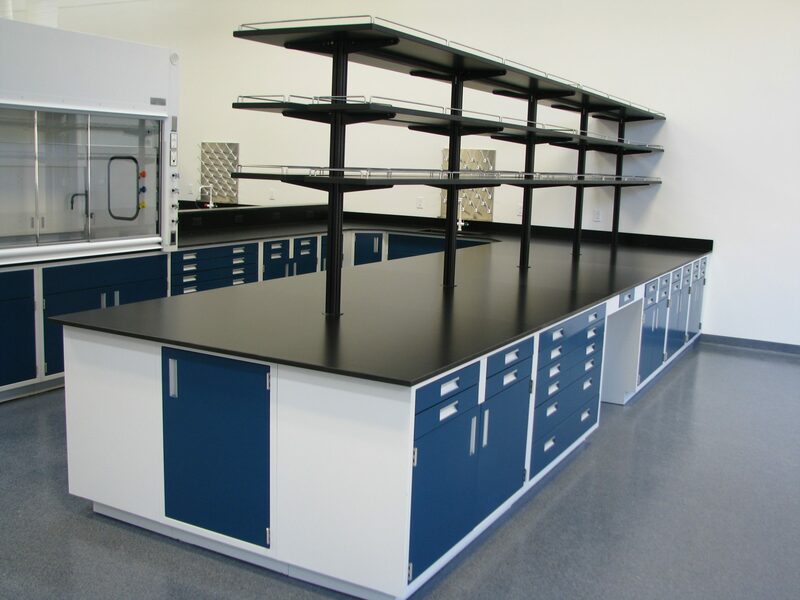 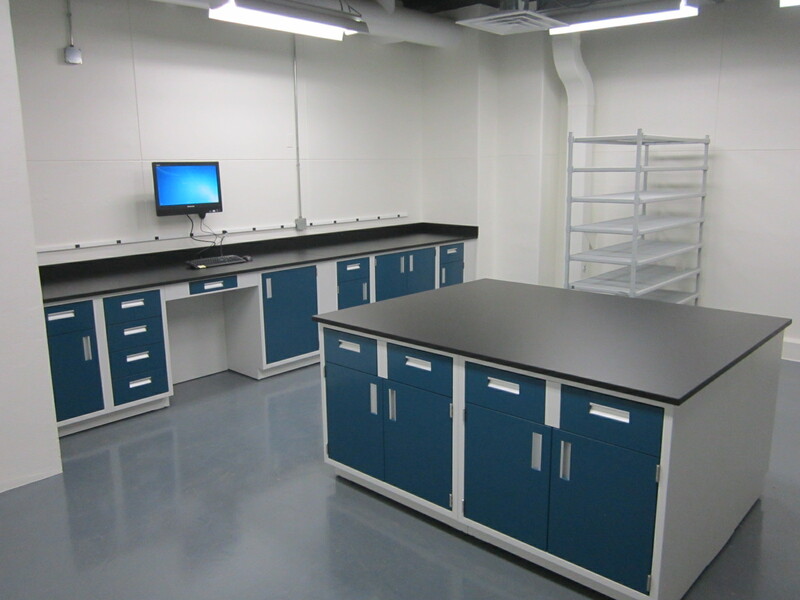 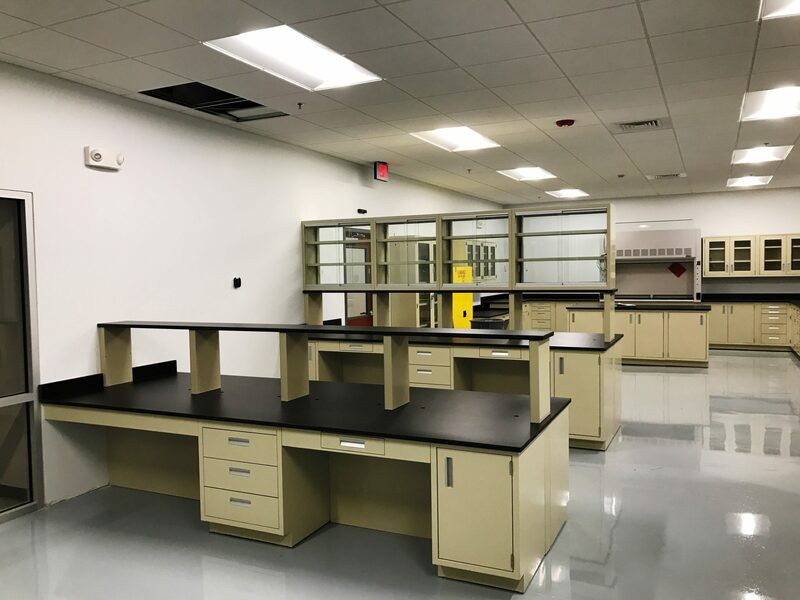 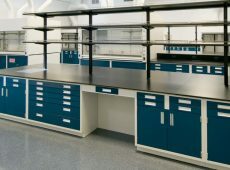 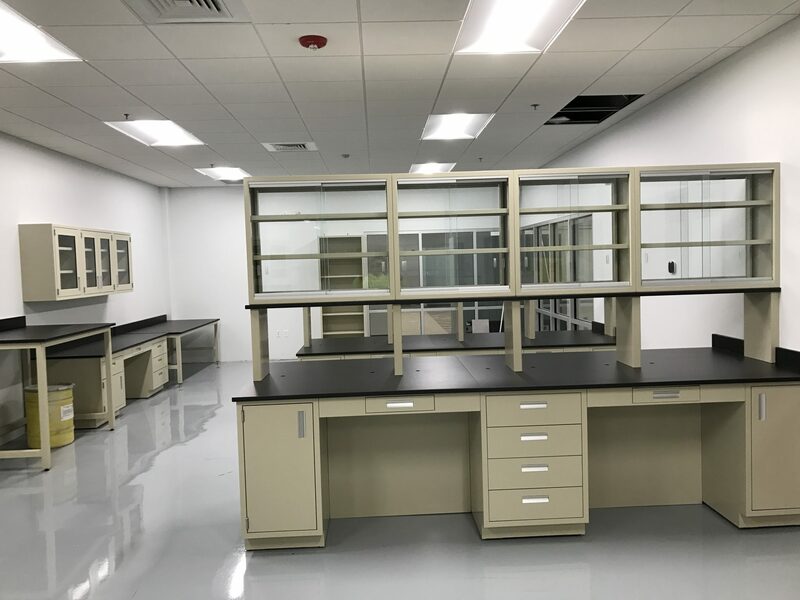 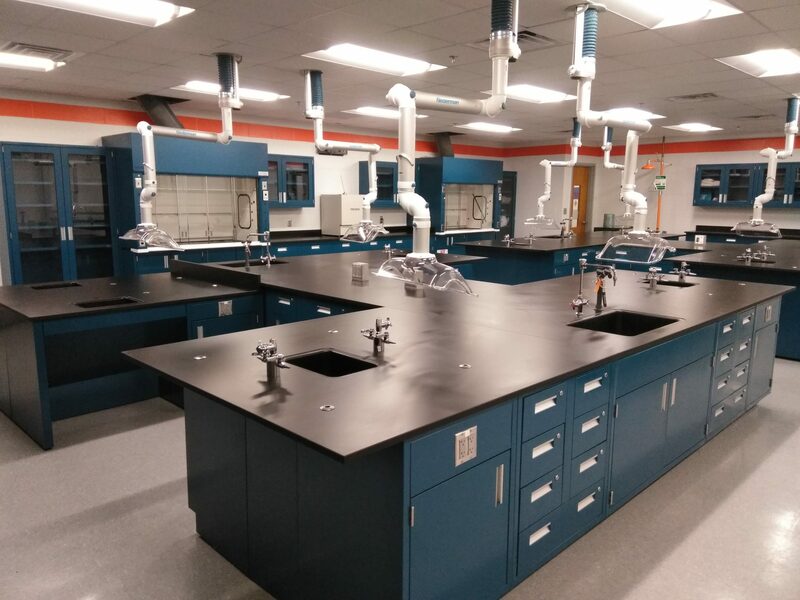 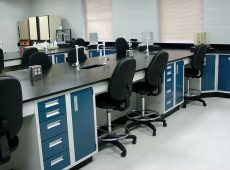 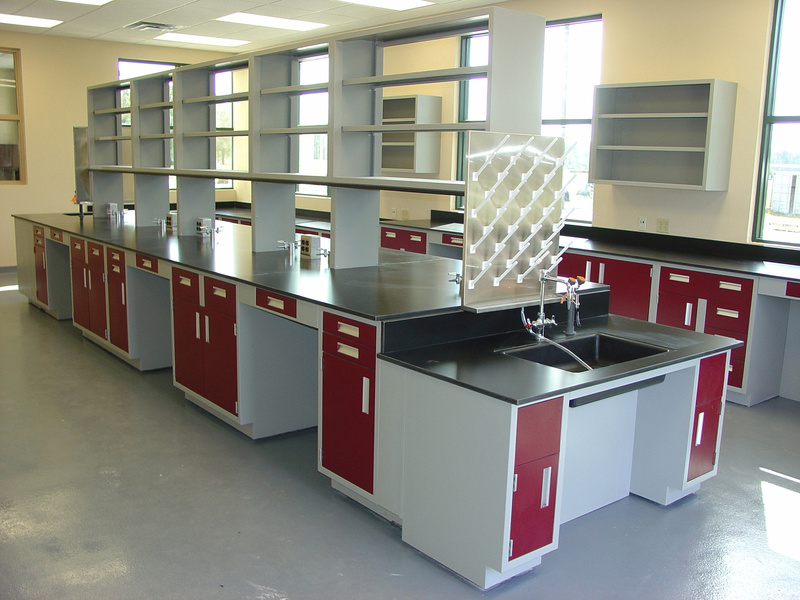 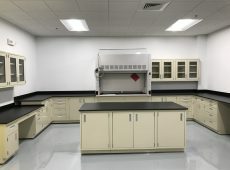 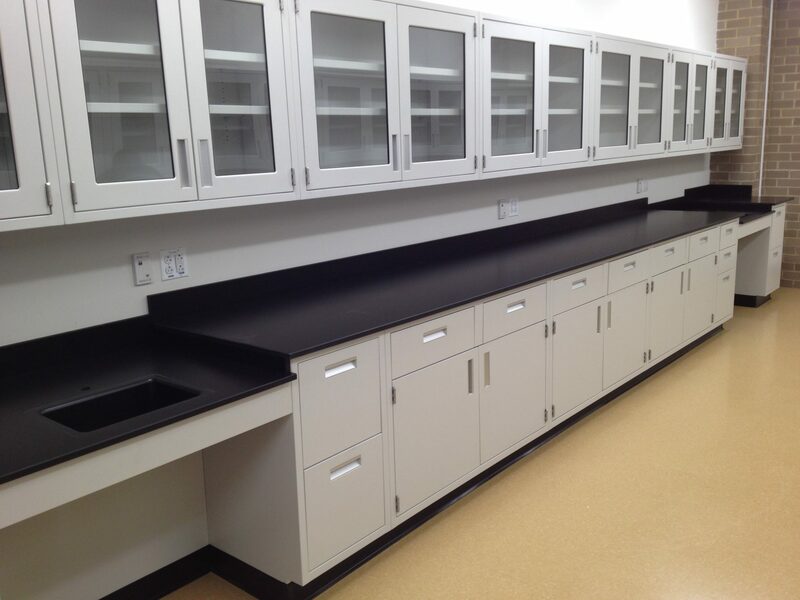 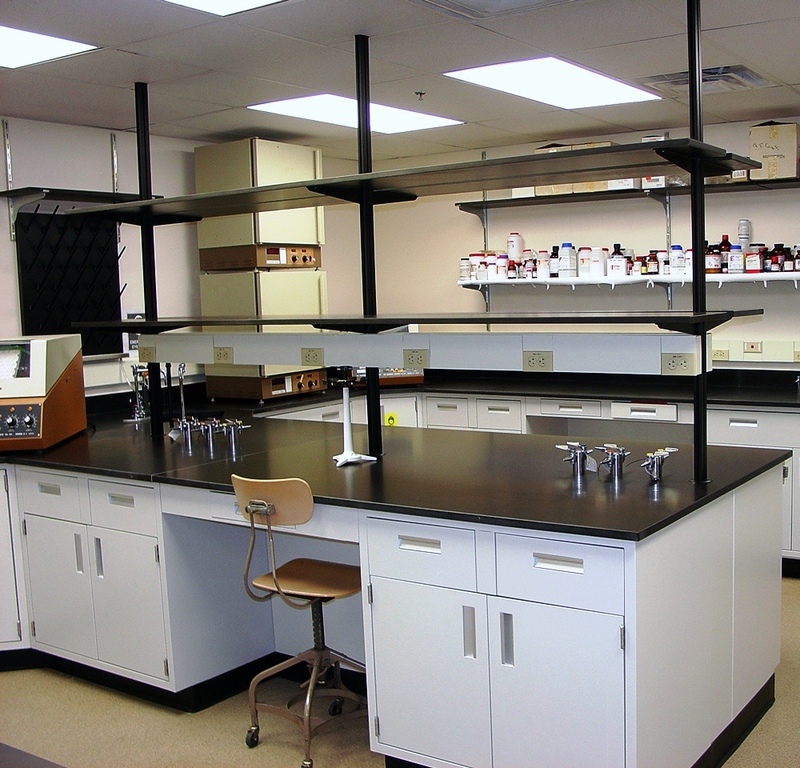 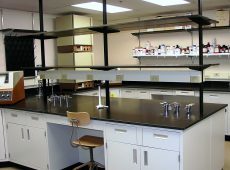 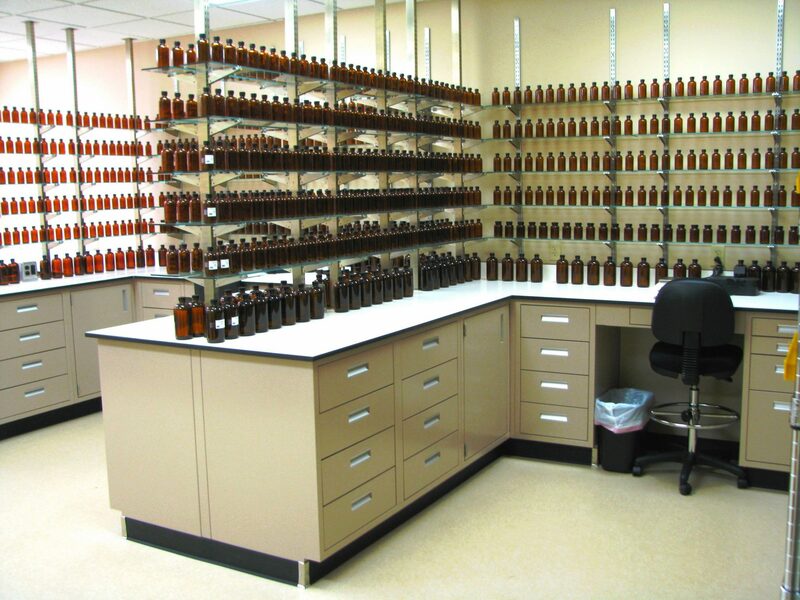 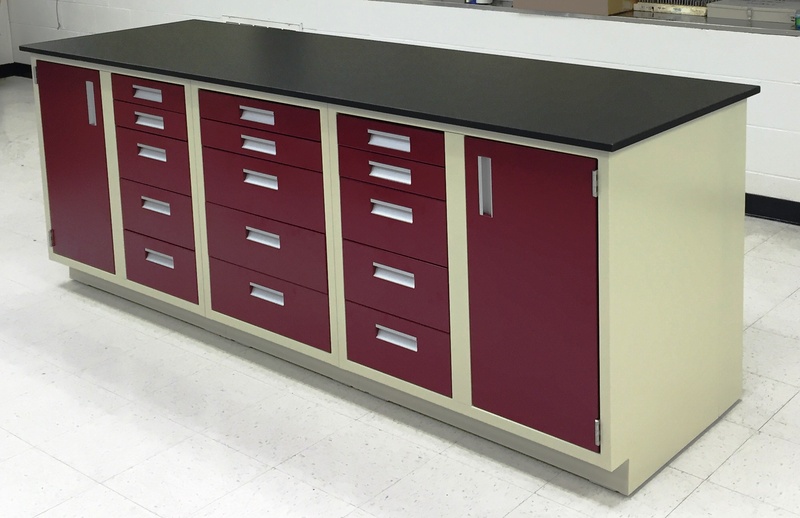 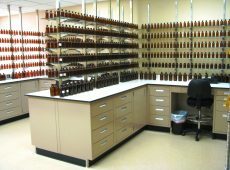 Metal laboratory casework is a lab standard for a reason. 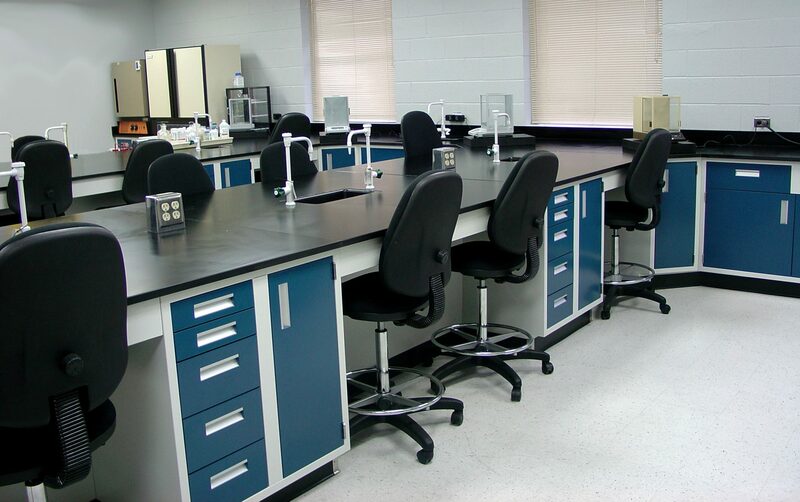 Because of its durability, ease of cleaning and functionality, metal furniture is the go-to for modern laboratories. 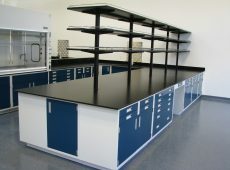 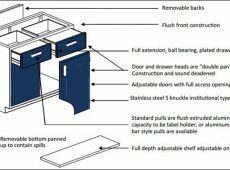 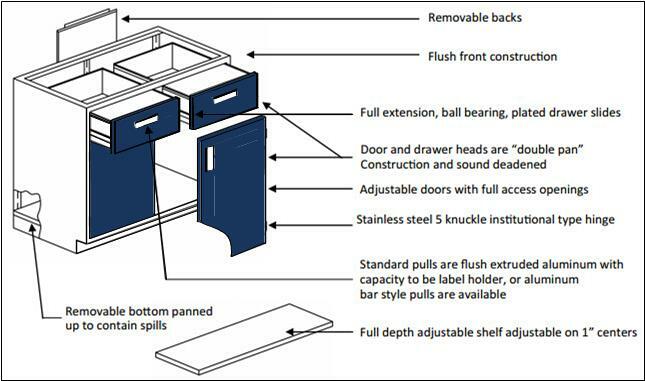 All casework is American made and available in a wide variety of configurations and sizes. 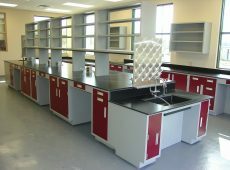 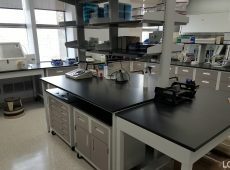 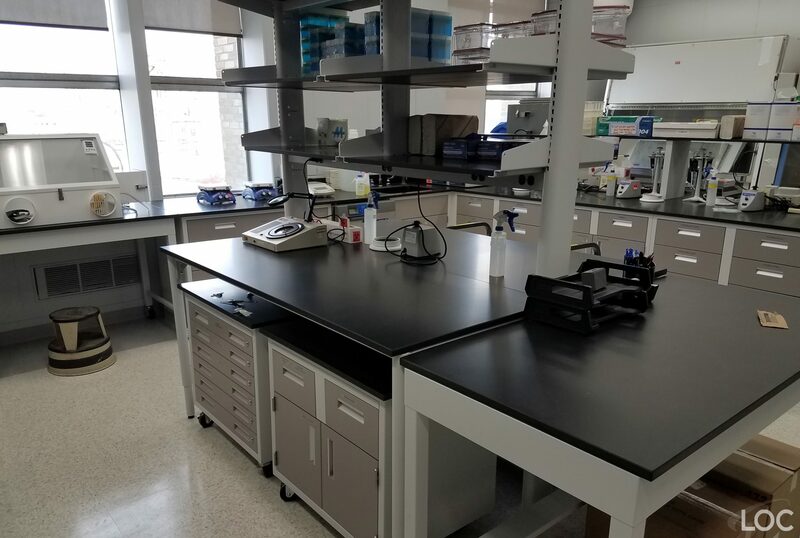 Our experienced team at LOC Scientific will help you build a sustainable lab that will be best for your individual needs. 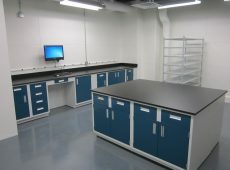 In addition to cabinets, LOC also has metal shelving, tables and benches. 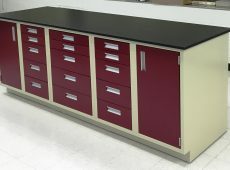 View our entire catalog for more information on our complete metal furniture inventory. 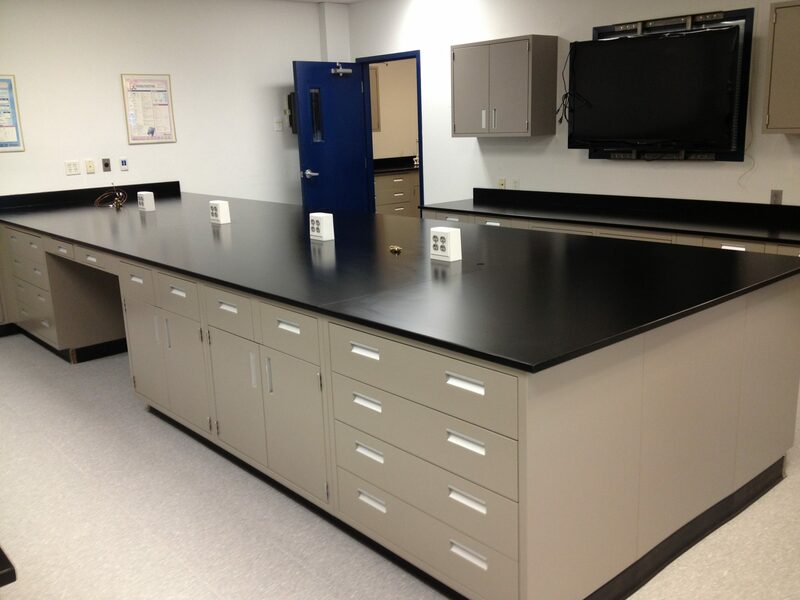 Contact LOC Scientific today with any questions about metal casework.